The story centers on the Justice League battling a group of time-traveling villains who are in search of budding Green Lantern Jessica Cruz. No release date has been announced but check the jump for the movie’s description. 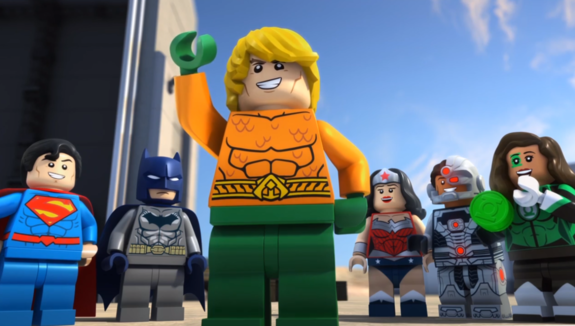 The next LEGO DC Super Heroes straight-to-video animated film will be Aquaman: Rage of Atlantis. A trailer has been released for the next LEGO DC Super Heroes animated movie coming this Summer on July 31st, Aquaman: Rage of Atlantis. Ahead of the release of the live action Aquaman movie, the character will be front and centre in this new straight-to-home-release LEGO flick. 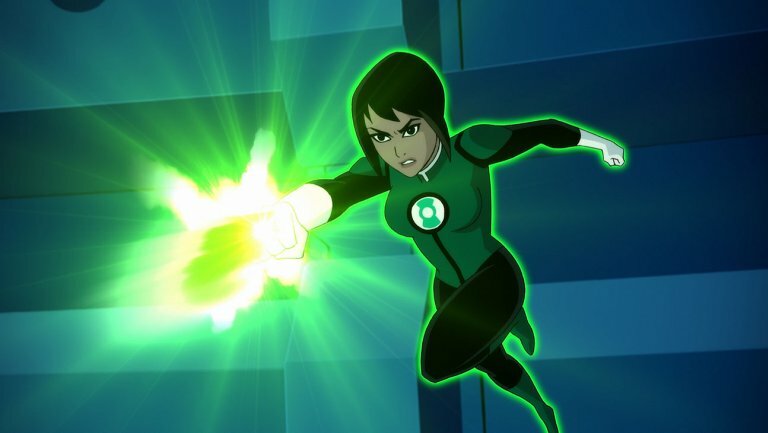 Check out the trailer below and some shots of Green Lantern Jessica Cruz and Red Lantern Atrocitus. The world’s greatest DC Super Heroes are heading to Cartoon Network in the premiere of Justice League Action, an all-new animated series that will kick off with “Shazam Slam,” a four-part special event debuting, Friday, Dec. 16 at 6:00 p.m. (ET/PT). Produced by Warner Bros. Animation and based on iconic DC characters, Justice League Action will premiere new episodes Saturday mornings on Cartoon Network, beginning Dec. 24. You read that headline right? Well, that’s all you need to know! 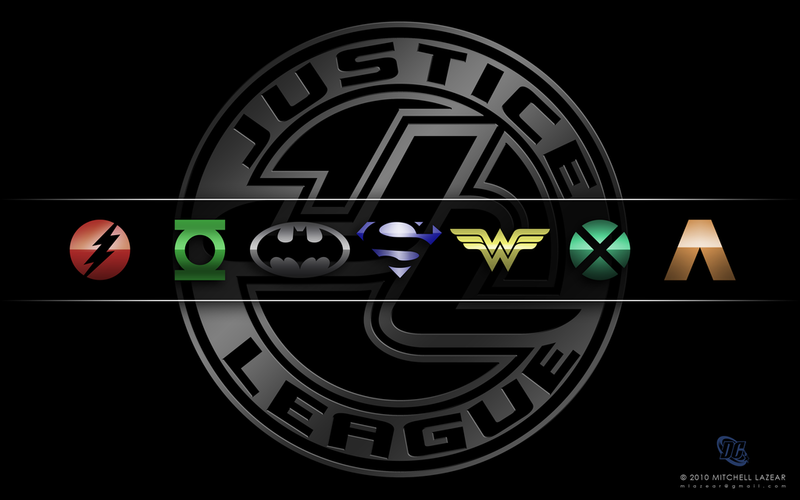 Get excited, because Justice League: Action is coming. Full report below via WF.